Starting a Surf or SUP Paddleboard Business? Starting a Surf or SUP Paddleboard Business can be a rewarding challenge. 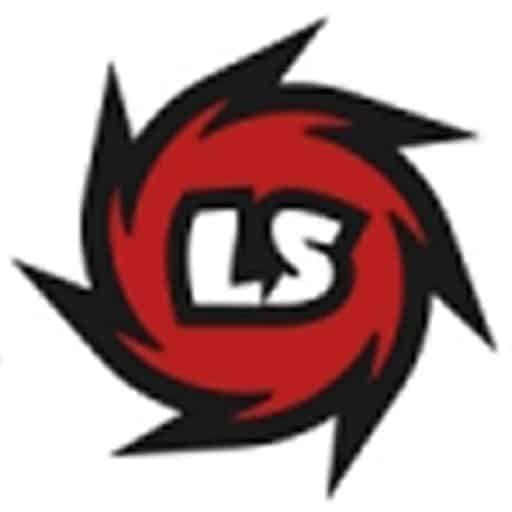 For over 17 years Liquid Shredder has offered a number of ways to become an LS partner. Let us be your Partner in Sucess. Whether you’re an established retailer, or an aspiring individual or group looking to start a new Surf or SUP business. 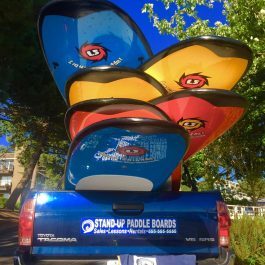 Liquid Shredder can assist you in Starting a Surf or SUP Paddleboard Business. You can start your own Surf or SUP business with Liquid Shredder! For a reasonable investment we can help you get up and running. Leverage the Internationally recognized Liquid Shredder Brand, marketing and leadership position to launch your business. There are a number of ways to partner with Liquid Shredder and enjoy the opportunities the world’s fastest growing water sport will bring to you. We even have an Affiliate Program for your Sports Oriented Website. For water sports retailers, Liquid Shredder offers a a wide range of products and options to expand your business with an industry leader. We have surfboard, SUP paddle boards, bodyboards and skimboards for every skill of rider and environment. Liquid Shredder also provides specialty boards for Wave Machines, Flow Surf, Wake Surfing (skurf), Lifeguards, First Responders, PWC Tow Rescue Sled, Search and Rescue SaR equipment. Request Wholesale & Dealer Info.